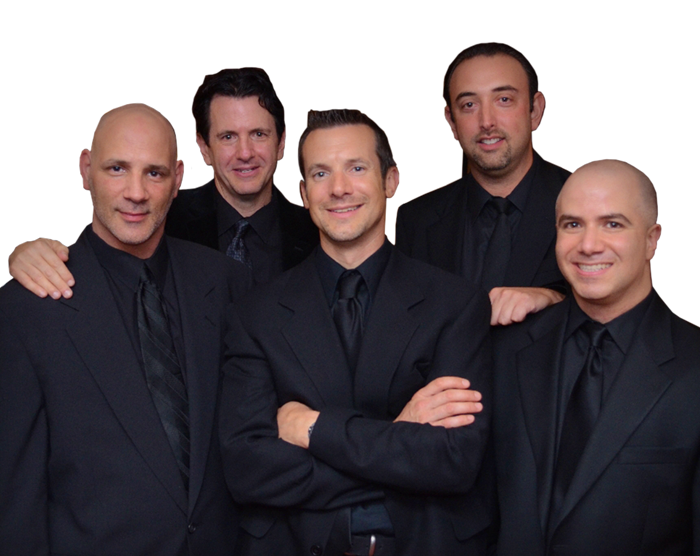 The Phil Engel Band provides timeless music for weddings, private parties, corporate events, or to get your club rocking for an unforgettable night. P.E.B. seamlessly mixes different genres of music while keeping the momentum on the dance floor. The band is comprised of versatile musicians and can custom tailor their music to suit any occasion. Fun, energy, and professionalism are the Phil Engel Band’s core values as they always seek to provide both hosts and guests the utmost quality in entertainment.